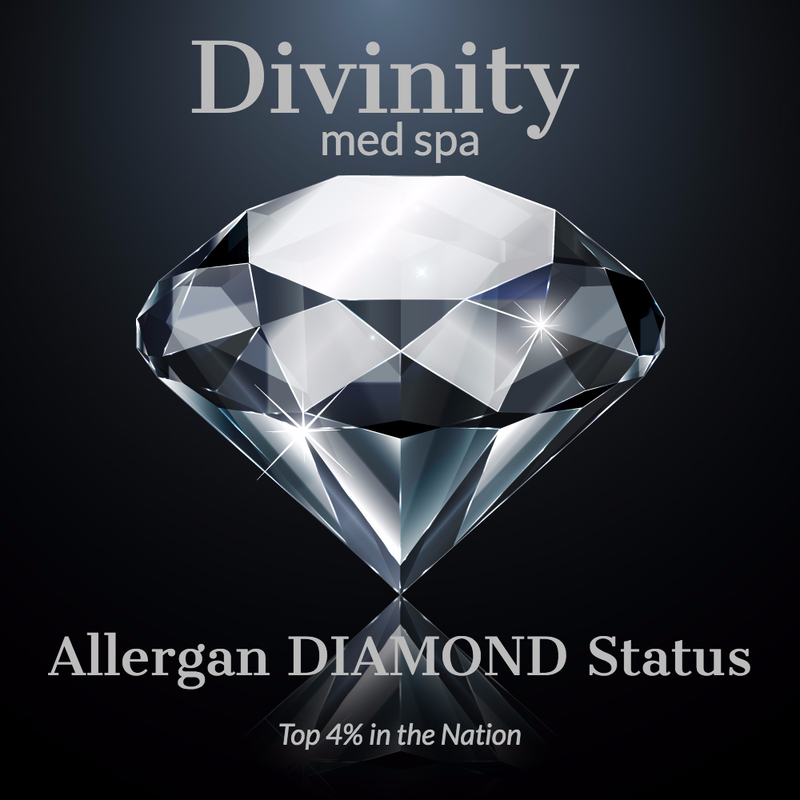 Divinity Med Spa of Spring Hill achieved Allergan’s coveted Diamond distinction, placing it among the top 4% of aesthetic practices nationwide. 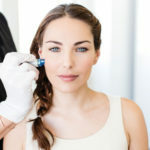 Holly Boyd, ARNP of Divinity says her 2-year-old Medical Spa in Spring Hill has achieved the Diamond designation by Allergan, making it the only single-injector practice in Hernando County to earn that distinction. 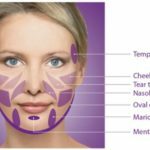 Allergan’s Diamond status recognizes aesthetic practices for their experience and expertise using the company’s products, such as BOTOX® Cosmetic and the JUVÉDERM® line of dermal fillers. 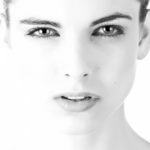 The Diamond distinction puts Holly and her practice, Divinity Med Spa, among the top 4% of all aesthetic practices in the United States. Last year, Holly was chosen to become an Allergan Medical Institute Faculty Member, 1 of only 178 in the U.S. to be given this prestigious title, which allows her to train and empower other Doctors, Nurse Practitioners and Physician Assistants all over the state of Florida. Congratulations to Holly & her team…shine bright like a diamond!